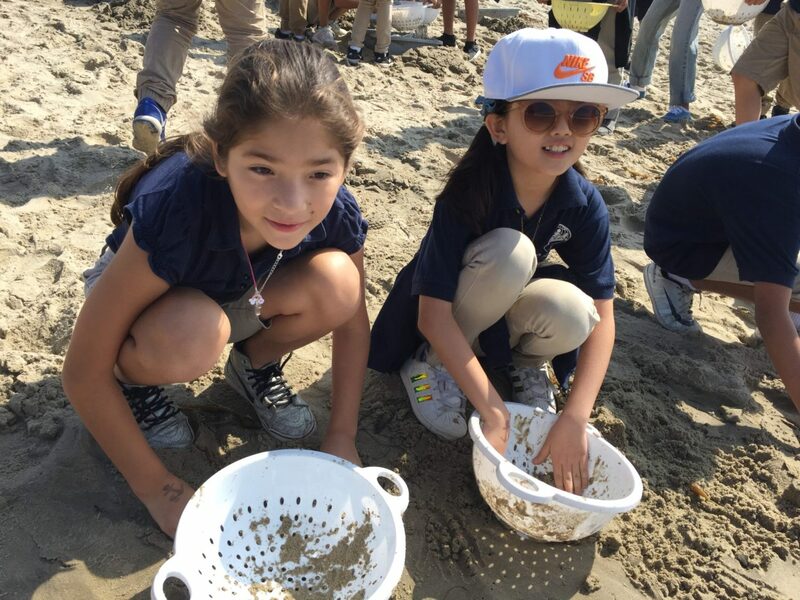 Just like the migrating Pacific gray whales, Whale of a Weekend returns to the Heal the Bay’s Aquarium under the Santa Monica Pier on February 16 & 17! Feel the heft of a whale rib, check out bristly baleen, and try on a layer of (simulated) whale blubber for warmth. 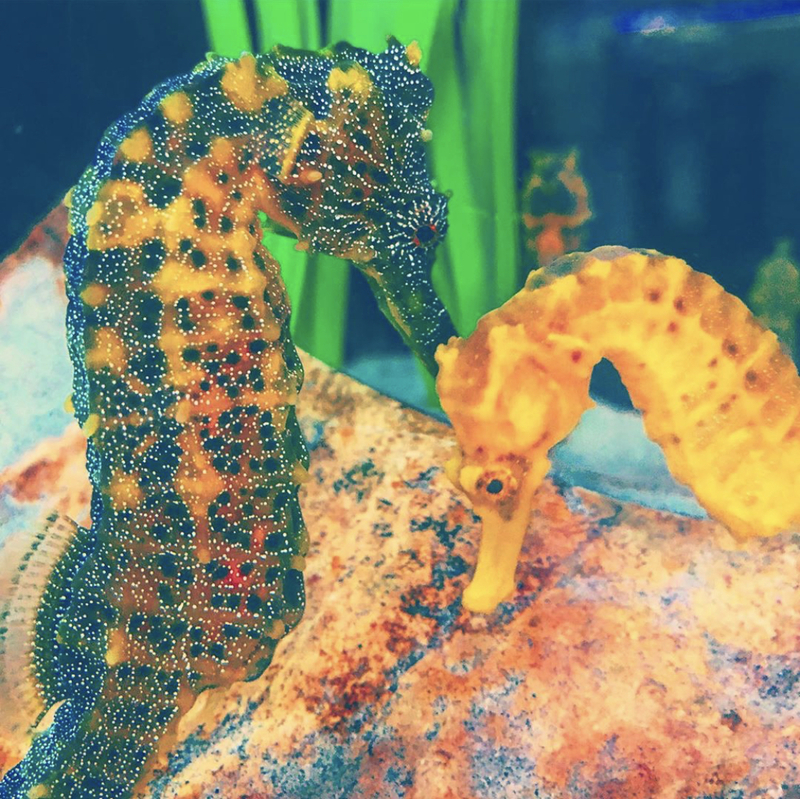 Learn more interesting facts about these gentle giants at the Aquarium through story time, audio interactives and presentations about the gray whale’s migration habits. 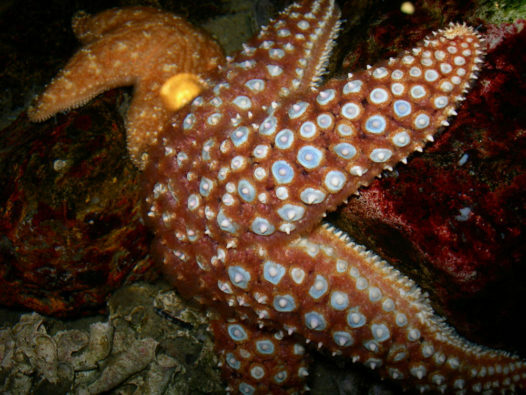 Aquarium naturalists will staff a wildlife observation station at the west end of the Santa Monica Pier. Those who stop by are welcome to spy for whales through binoculars and field guides will identify local birds and marine life. 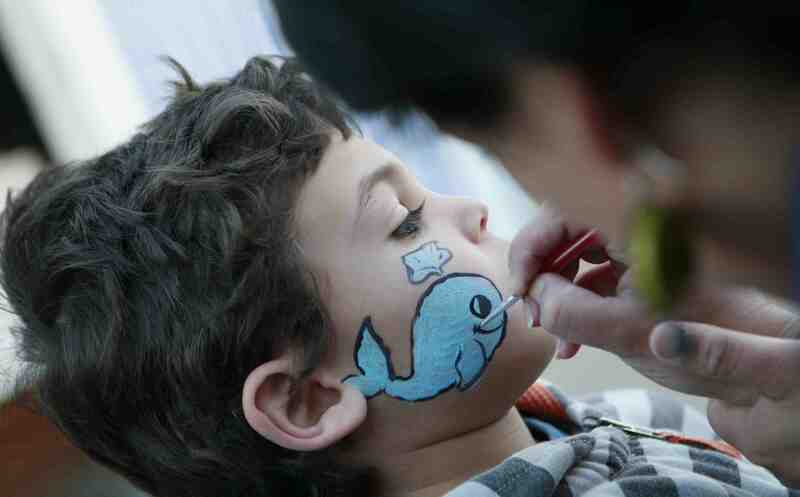 Kids of all ages can also have their faces painted and make a whale visor to take home. 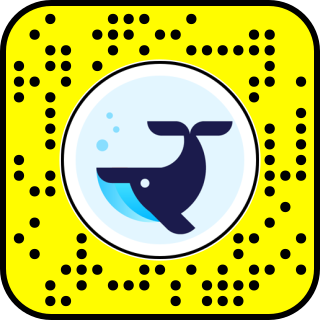 Check out our Snapchat Lens created by @wrld.space, inspired by whales found right off the SoCal coast. See more animal-inspired Snapchat Lenses.